Designed to effectively seal most drains, the drain covers protect drains and prevent leaks and spills from flowing into your site’s draining system. Their 15% nitrile composition aids resistance against water, oils and most chemicals. The product is environmentally safe and is a valuable addition to a spill kit, or emergency response plan at any commercial or industrial site. What is The Purpose of the Drain Covers? 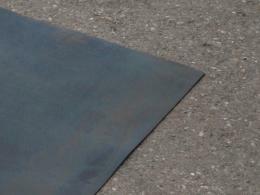 The drain covers were created with durability and functionality in mind and are quickly deployable in any emergency spill situation. Their sealing properties ensure that they keep liquids out and prevent them from spreading, even on rough or uneven surfaces. The Workplace Depot is excited to offer the Drain Covers. 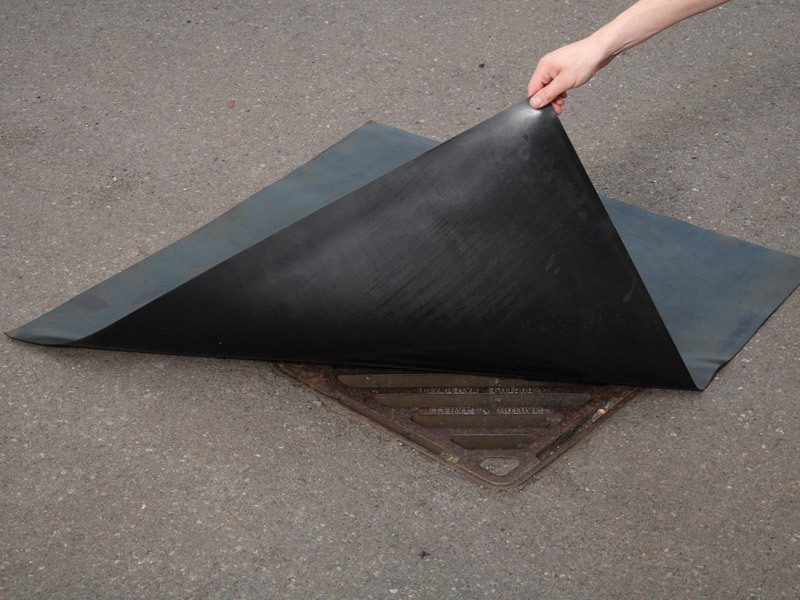 The drain covers may be used to protect a variety of openings, including drains, manholes and grates, in order to prevent hazardous liquids and substances from entering them. 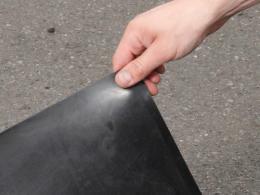 The covers provide sufficient coverage for most standard sized drains and are durable enough to withstand repeated use. 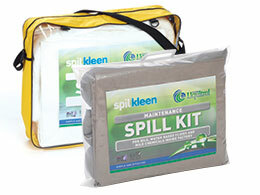 Any worksite that frequently transports and handles liquids understands the potential for spills. This drain protection solution is versatile, lightweight and extremely simple to use and handle, making the protection of drains and other openings a quick and easy endeavor for any team member. This product is so simple to use that any company can adopt it and it is particularly suitable for those who are concerned with safety. The drain covers measure 1m x 1m and can be overlapped for larger drain areas. This long-lasting and user-friendly product can be delivered within 5-7 working days and comes with a one-year warranty. It also aids compliance with recent ADR legislation concerning the International Carriage of Dangerous Goods by Road. It is a great choice for anyone and we promise to match any price, so invest in the product today!